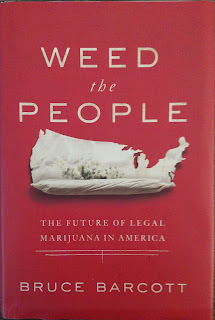 Anyone who doesn’t know how to feel about the rising tide of cannabis legalization in the United States should read Barcott’s book, because he is right there with you. Or rather, he was, before he finished Weed the People. As Barcott points out, weed in America is a lot like gay marriage in America; the younger generations consider the legalization of both common sense, but it has taken the older generations a few more years to recover from their indoctrinated stupor and let exposure and experience guide them into the light. Through his well-balanced, thoroughly researched, and highly compelling book, Barcott offers just such a re-education. His success rests partly on the fact that while researching Weed the People, Barcott underwent the same re-education, the same dissolution of his preconceptions against cannabis and those who use it, that many of his readers are likely to experience. 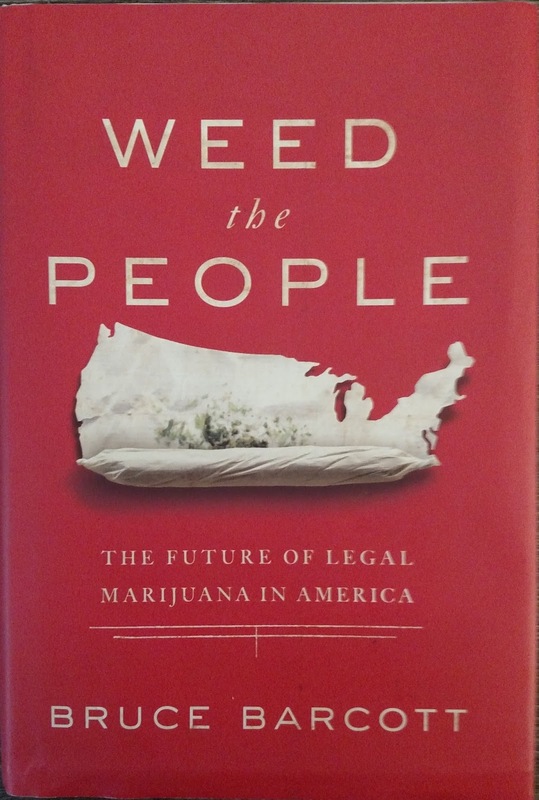 But make no mistake, Weed the People is no narcissistic trot through its author’s epiphany; rather, the brilliance of the book lies in Barcott’s ability to bring his own thoughts, reflections, and prejudices into honest dialogue with the reality he finds in the field. And—this is shocking for a pot book written by a journalist—there is plenty of reality in Weed the People. 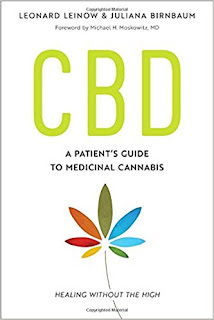 It is an outstanding work of journalism that covers nearly all the current issues in a refreshingly responsible and un-sensationalist way: The “weed is great” crowd will love the first 12 chapters, in which Barcott details the medical utility of the plant, his own experience getting a medical card and making his first sweaty, anxiety-ridden legal weed purchase, and all the unjust evils that have befallen the plant and its champions over the ages. But that same crowd will undoubtedly wince at chapters 13-16, in which he puts the “100-percent safe” myth directly to bed by examining the very real and very concerning evidence surrounding cannabis’s effects on young minds and the mentally ill. But Barcott is no prohibitionist. At one point he has dinner with Kevin Sabet, the leader of Smart Approaches to Marijuana (pp. 168-71). SAM is perhaps the nation’s largest anti-pot group, pushing for a complete rollback of legalization in states where it has occurred. Barcott hears Sabet out over some pork shoulder and tries to point out the flaws in Sabet’s claim that, since nobody is getting arrested for joints anymore, legalization doesn’t need to happen (the main flaw is that thousands of people—a disproportionate amount of them black—still do get arrested for possession, with real consequences for their loved ones and life chances). When he realizes that Sabet wants to hear none of this, Barcott does the right thing, if not the “objective” thing—he tosses Sabet and his ideas right into the dustbin of cannabis ideology. No more print space for you, Kevin. Barcott wastes little time with prohibitionists in his book. As he should—they are truly a dying breed, and it’s time more journalists stopped giving their arguments print space and airtime. The book clocks in a bit long at 317 pages, and there are too many chapters (30). But I found myself so engrossed in Barcott’s straightforward and oft-hilarious writing that I hardly noticed how many of those chapters I was blazing through. Barcott also does something that more journalists need to start doing—he balances concern for the negative effects of cannabis with facts and figures on alcohol and other drugs, arguing that “we need to consider marijuana within the context of other inebriating substances and their effects on society” (p. 241). I mentioned that Barcott covered nearly all the current cannabis-related issues, and one that he left out is hugely important: the environment. 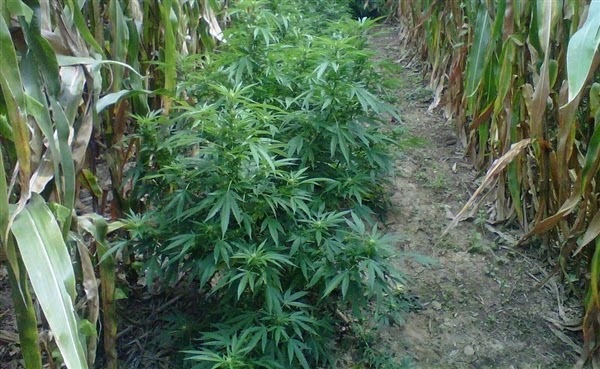 There are some 30,000 cannabis grows in Northern California, most of them unregulated and environmentally destructive. In Colorado regulations make it nearly impossible to grow outdoors, using natural light instead of fossil fuel-burning electricity. It takes two-three pounds of CO2 emissions to produce a single joint. Barcott points out none of this in his book; the closest he comes to it is when he asks a large warehouse grower in Denver how much he spends on electricity each month (p. 141). This struck me as a bit surprising—isn’t Barcott from Seattle, one of the most environmentally conscious places on Earth? Nevertheless, Weed the People is a journalistic triumph, one that will likely convince many people still on the fence about pot legalization that OK, yes, he’s right, we need to be more rational and regulate this stuff. 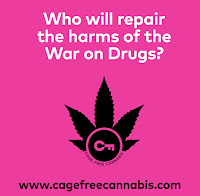 In that, Bruce Barcott has done a favor for not only himself but also for the majority of level-headed Americans who are sick and tired of mainstream lies and failed drug policies. The legalization movement owes him a "thank you."